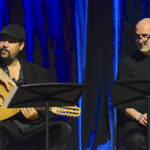 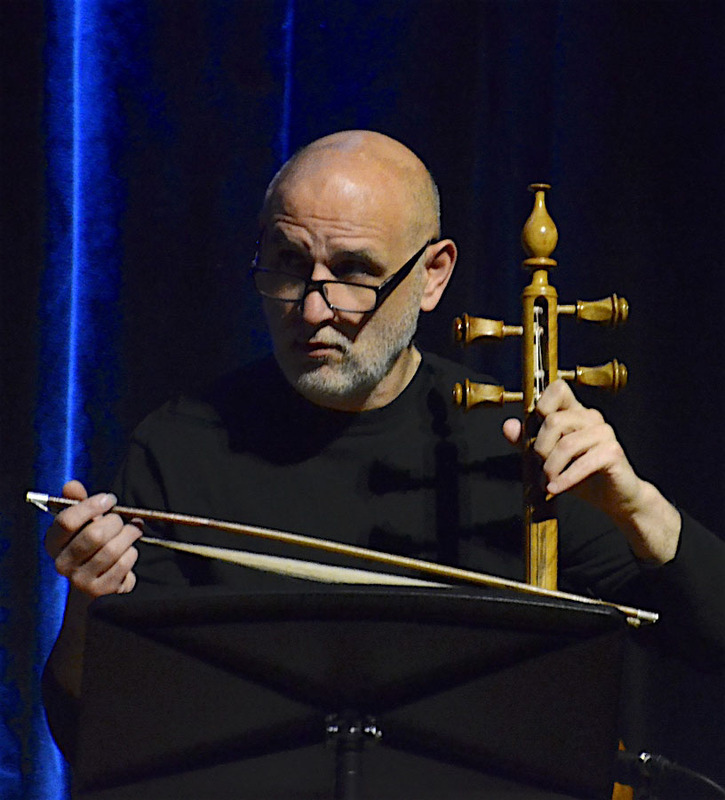 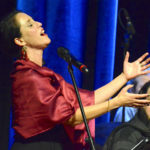 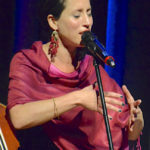 The poem, All Rivers at Once written by Rumi, a 13th-century Persian poet, is the inspiration for the performance of the Israeli-Iranian Musical Initiative at Toronto’s Aga Khan Museum. 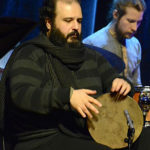 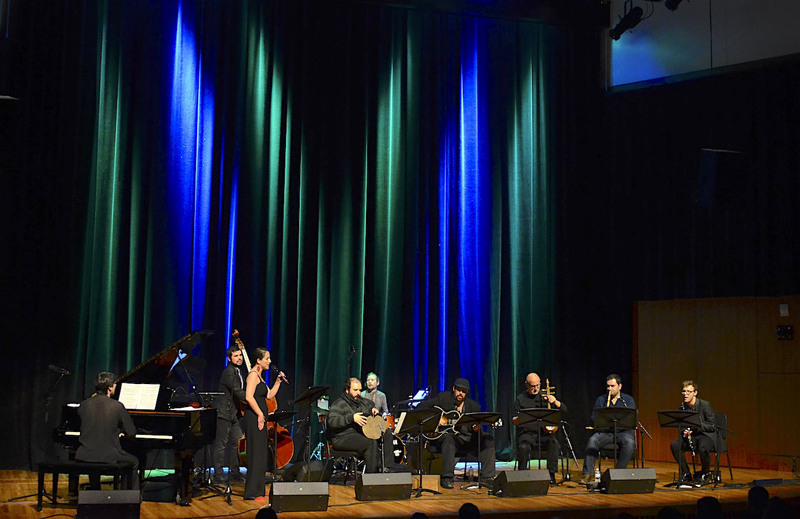 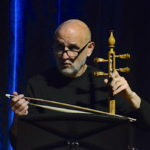 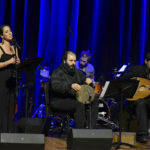 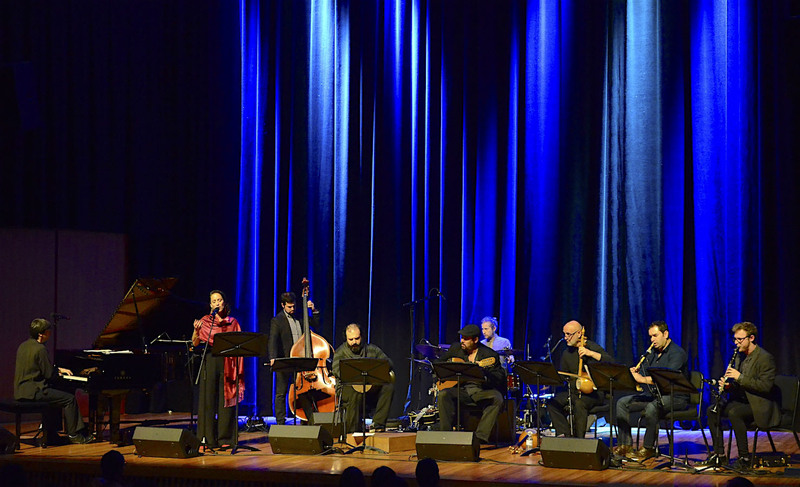 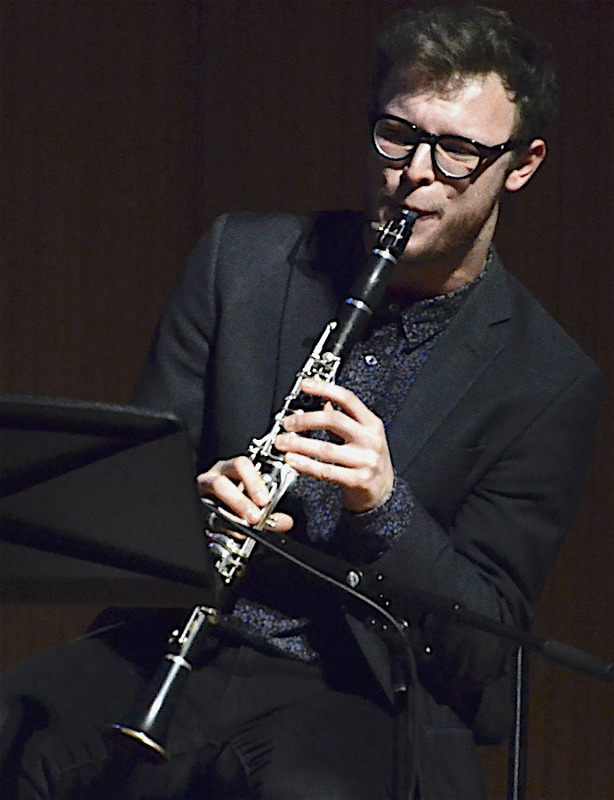 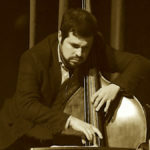 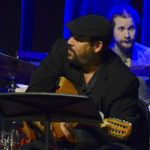 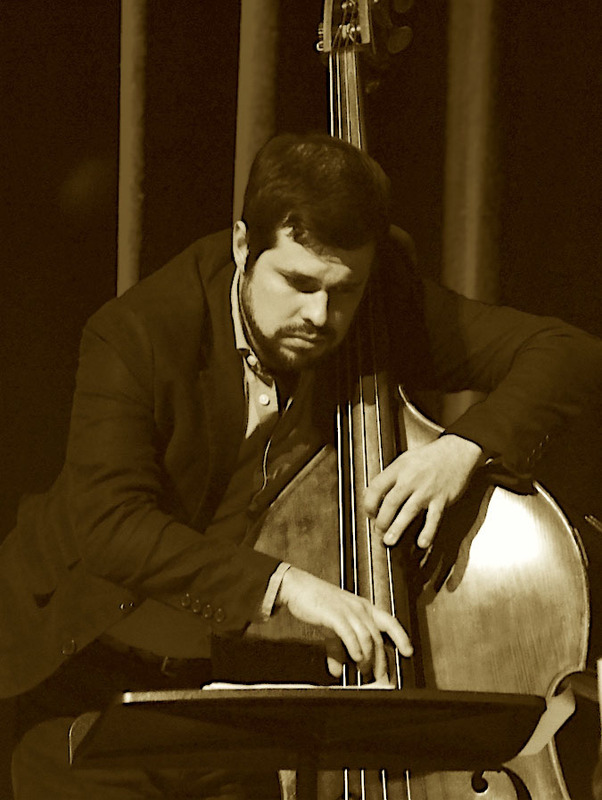 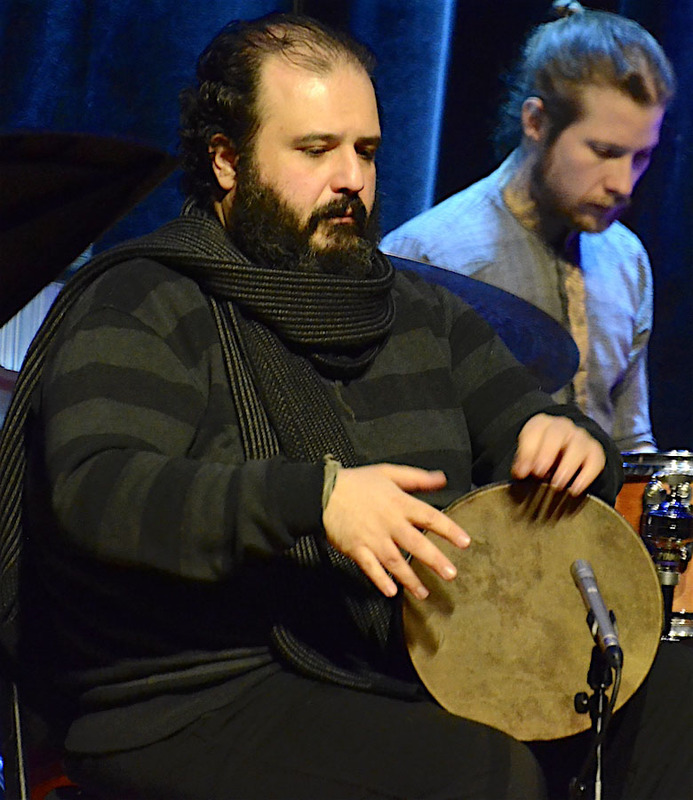 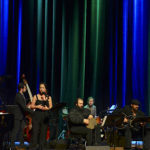 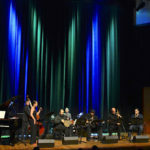 Nine-member ensemble of Israeli, Iranian, American and Canadian musicians was founded in Toronto in 2013 by two composers, Iranian Parisa Sabet and Israeli Dan Deutsch. 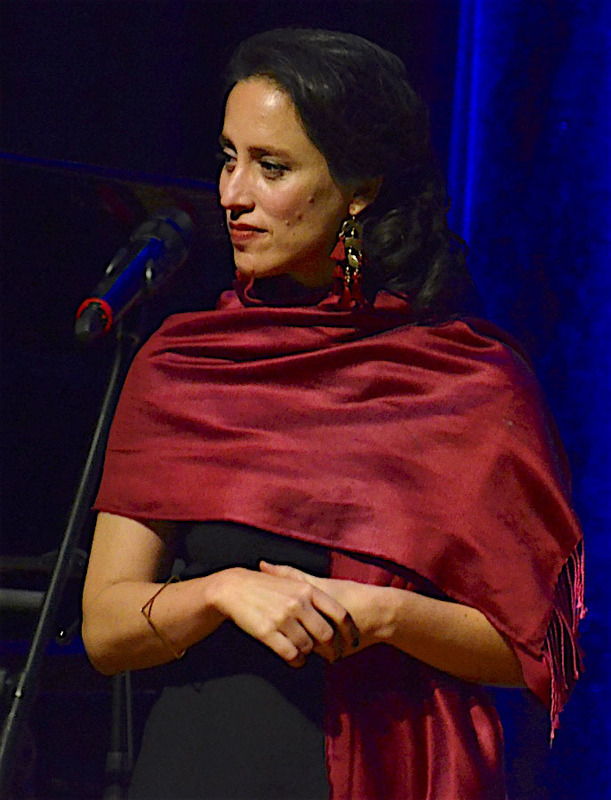 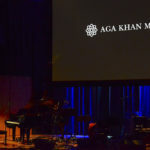 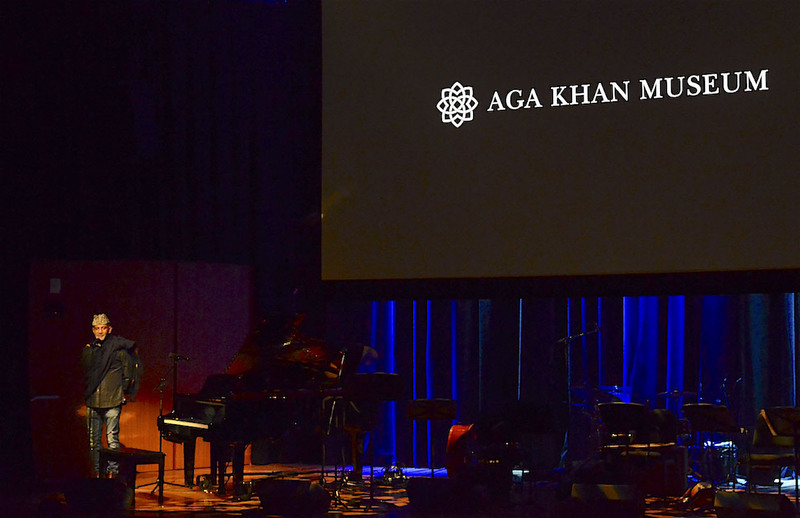 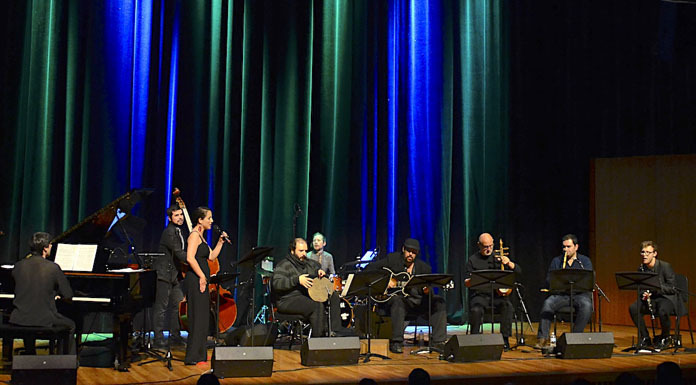 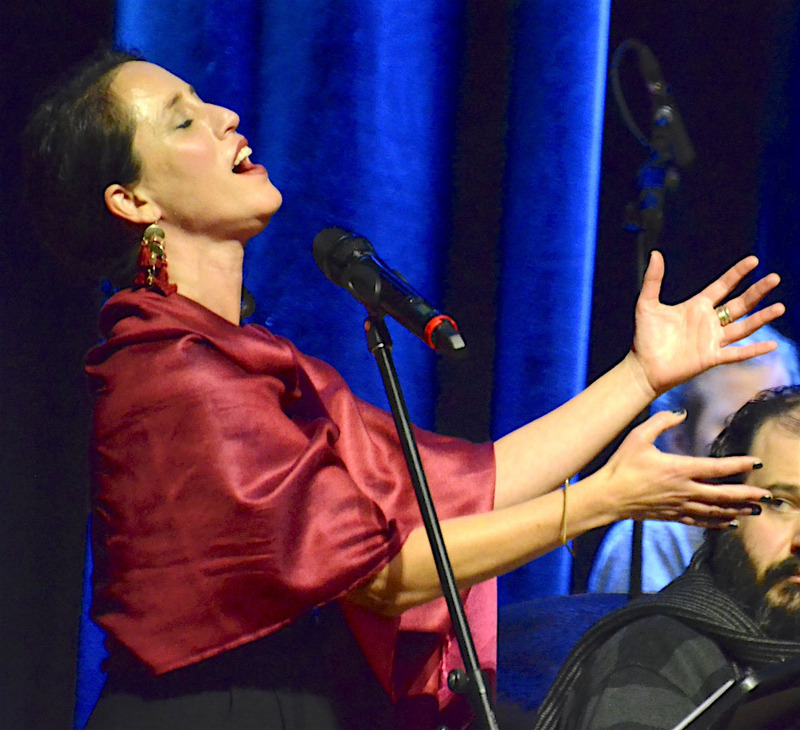 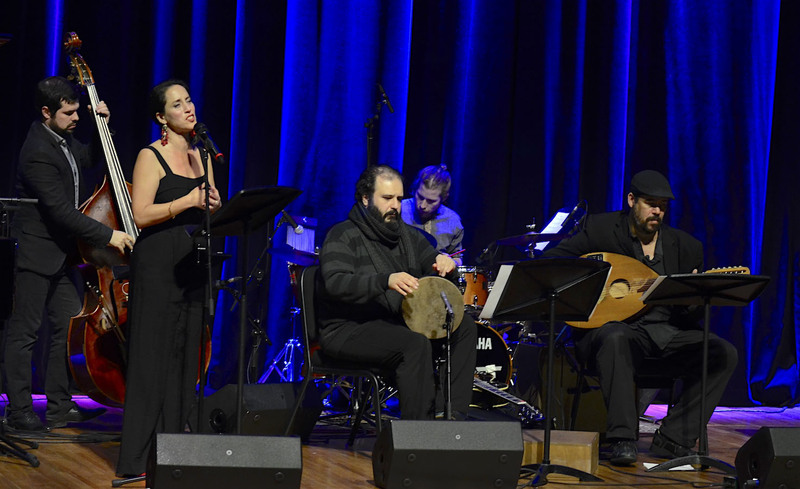 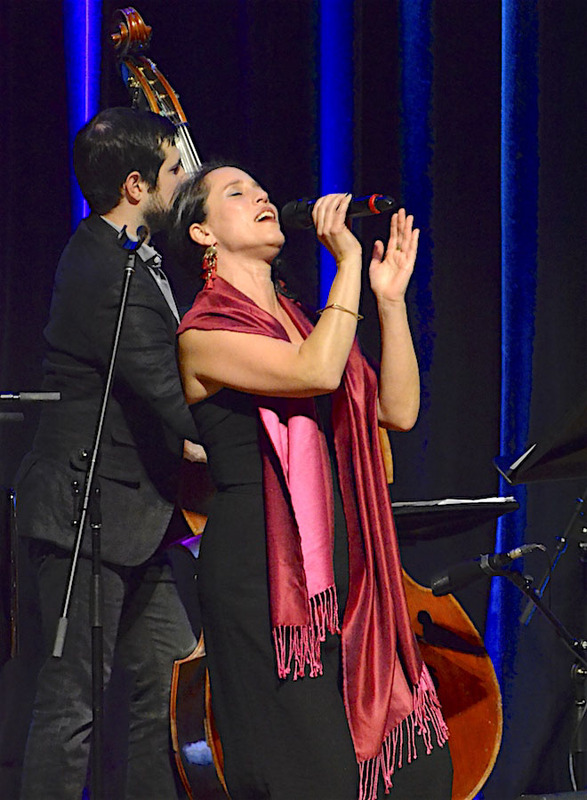 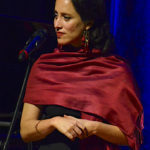 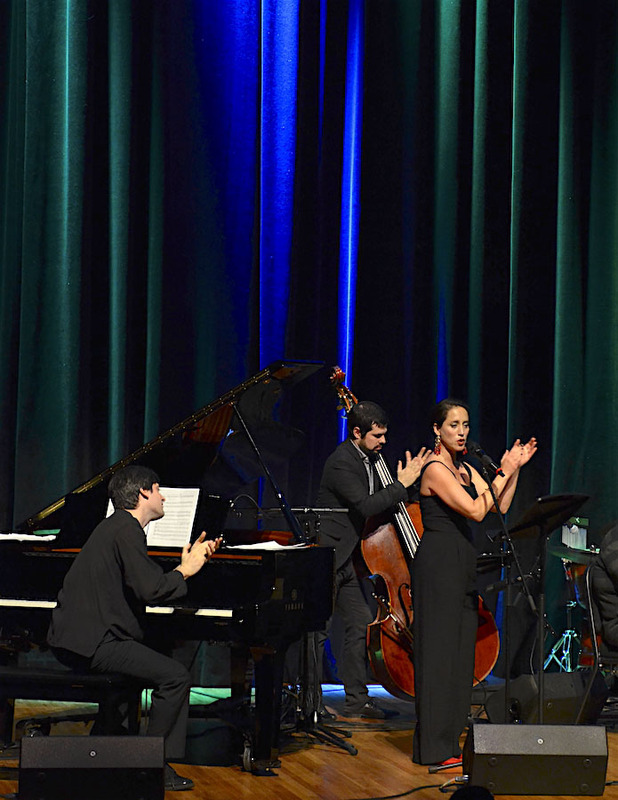 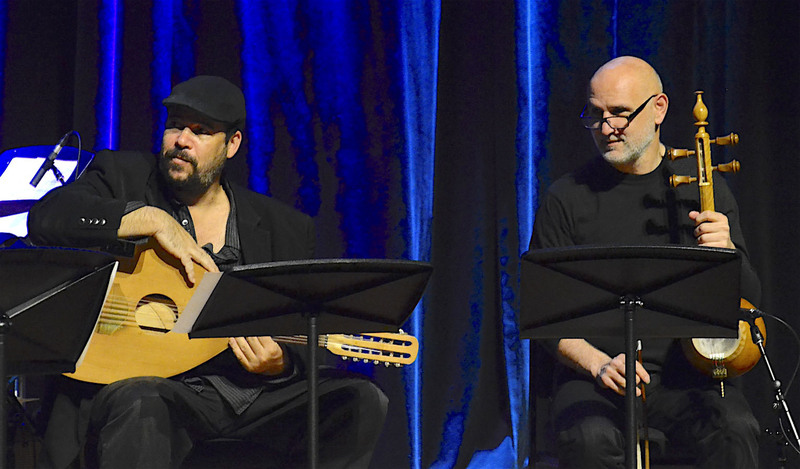 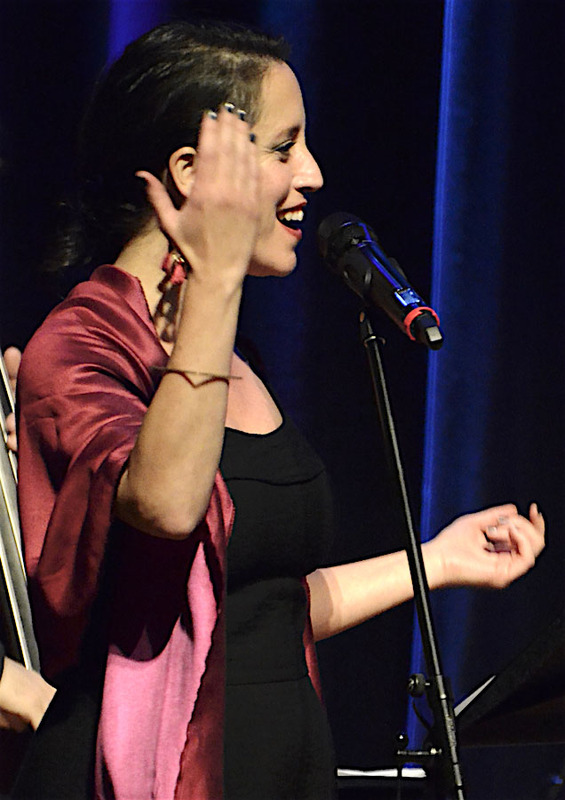 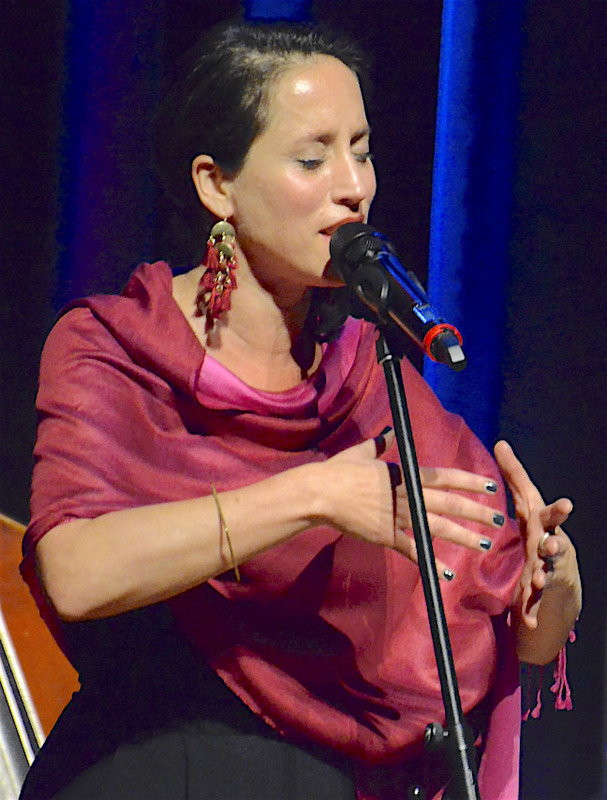 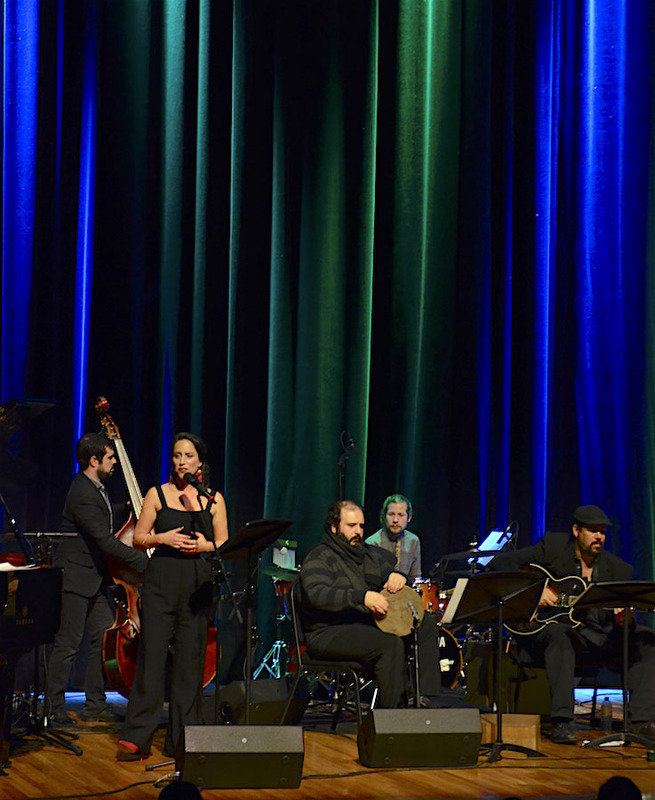 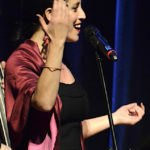 At the concert (on the evening of November 25, 2017), which the Aga Khan Museum was presenting in partnership with the Ashkenaz Festival, the group was performing songs by Morteza Neydavoud, a Jewish-Iranian as well as Israeli and Jewish songs from the Middle East and Central Asia, including a Jewish wedding song from Azerbaijan and Ladino pieces with vocals by Aviva Chernick. 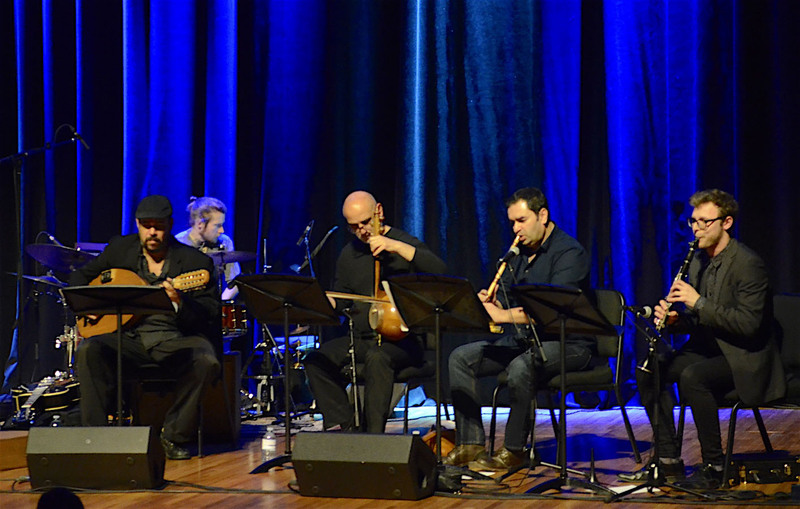 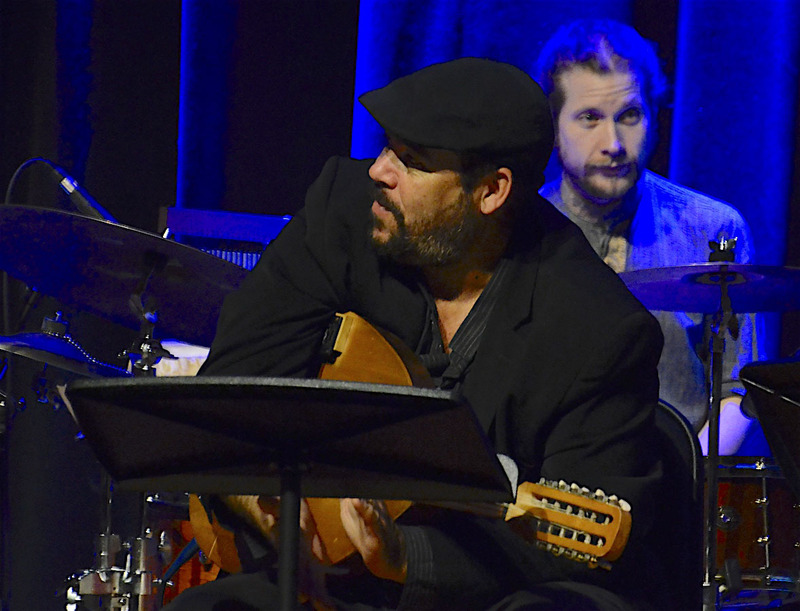 The ensemble’s original sound is created by a blend of Western and Middle Eastern instruments with jazz arrangements of some pieces. 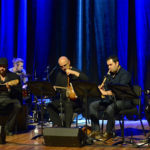 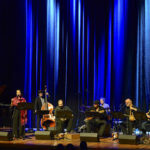 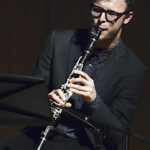 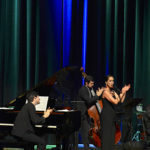 A well attended concert brought together local members of Iranian and Jewish communities who enthusiastically received and appreciated the creative concept and the outstanding talent of the musicians.